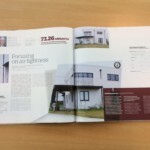 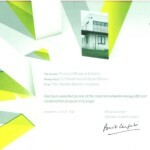 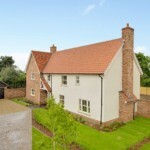 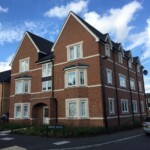 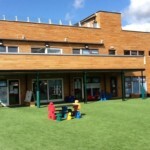 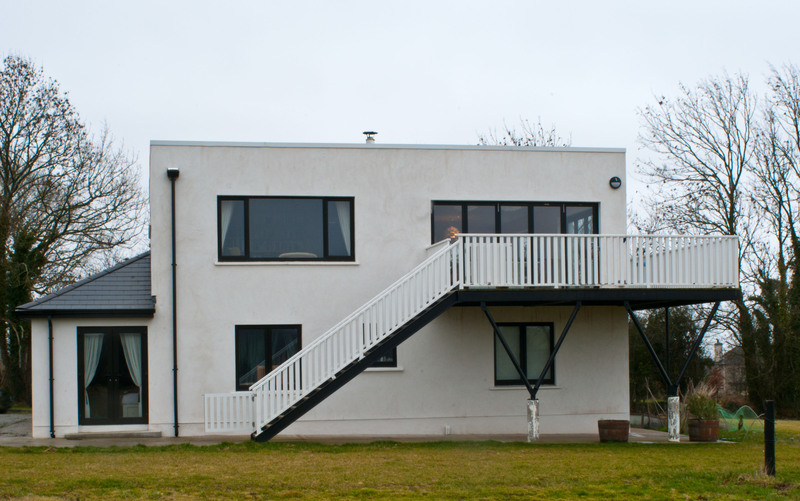 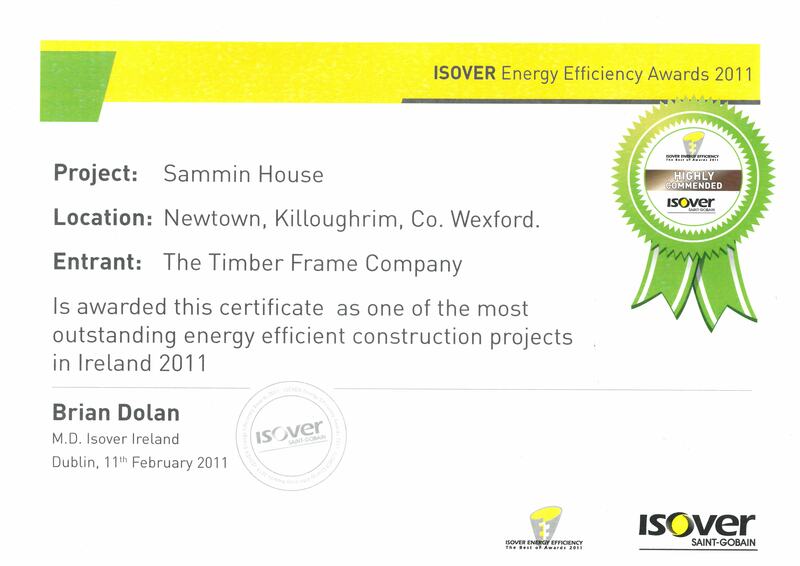 Back in 2011, TTFC Ltd received an award on a self-build home from Isover Saint Gobain. 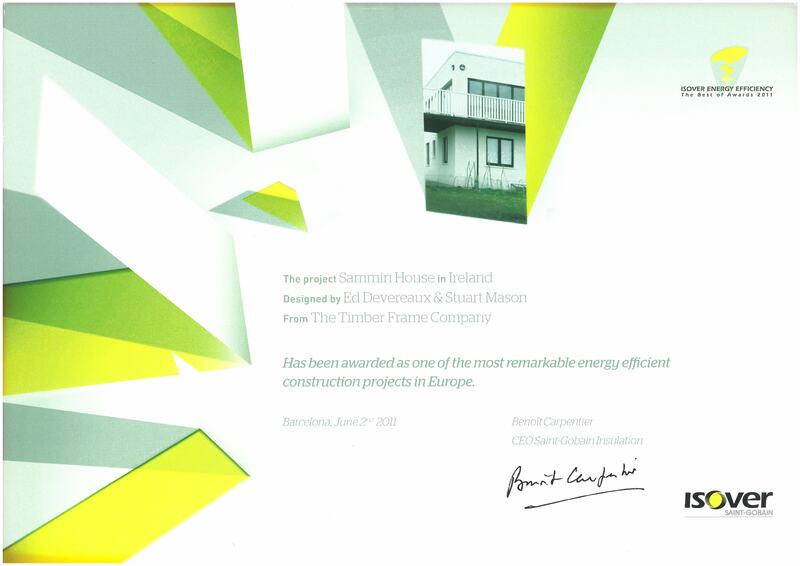 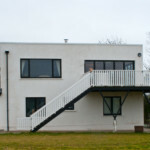 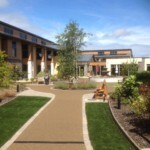 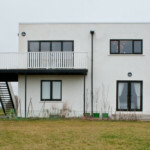 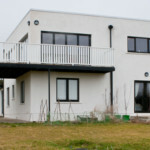 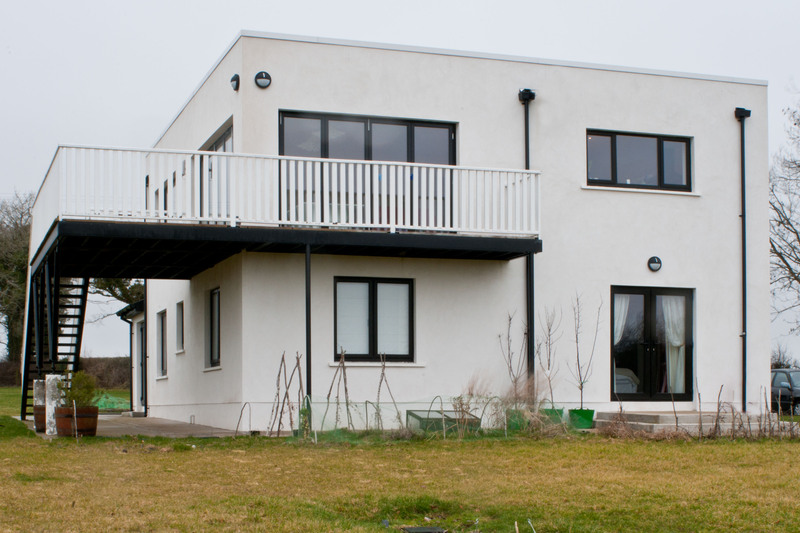 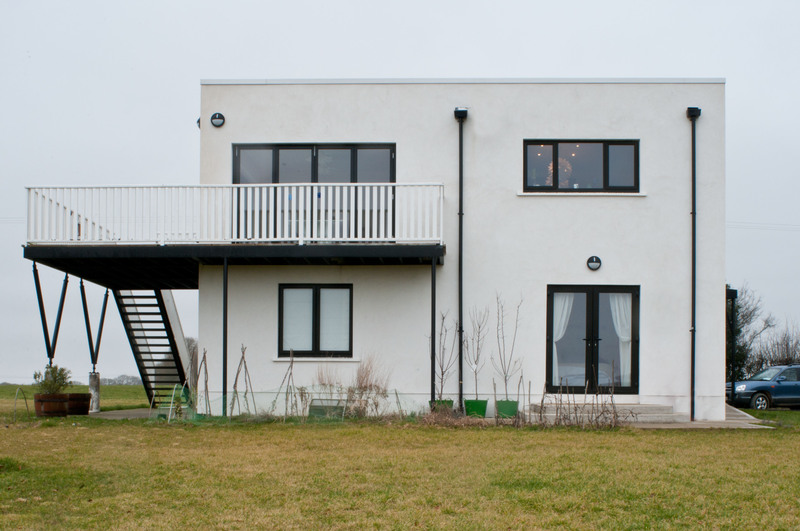 The Sammin House in Ireland was awarded as one of the most remarkable energy efficient construction projects in Europe. 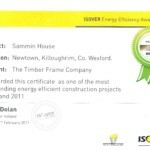 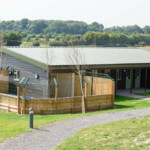 The main objective was to build a highly efficient, airtight dwelling in timber frame construction. 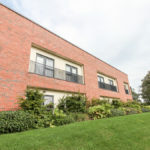 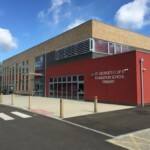 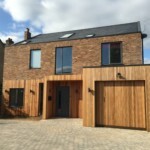 When dealing with individual customers it is always important to explain the process to make sure that they understand the building process and project timelines. the main challenges of the design team were meeting the expectation of the customers, each with different expectations and requirements i.e. 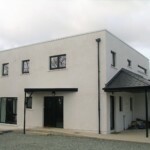 levels of airtightness, speed of build etc. 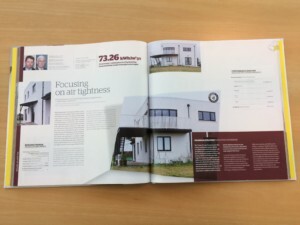 In this case for the Sammin House projects, he clients were very clear what they wanted to achieve. 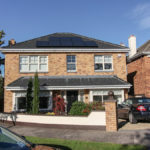 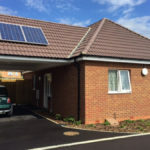 They were very knowledgeable about energy efficiency and their requirements foe their home. 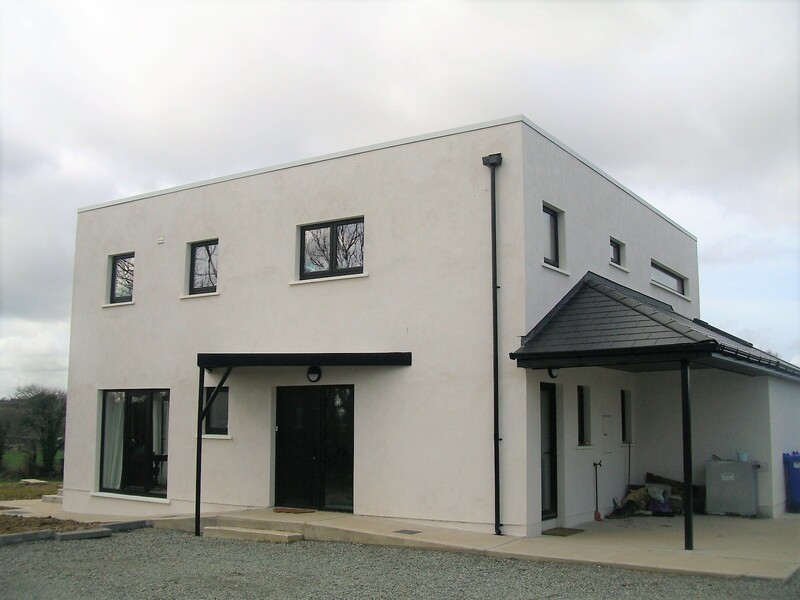 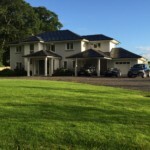 This house was designed in a compact shape and to take advantage of the stunning countryside views, so the living space was located on the top floor with bedrooms on the ground floor which is an ideal layout for an energy efficient home.